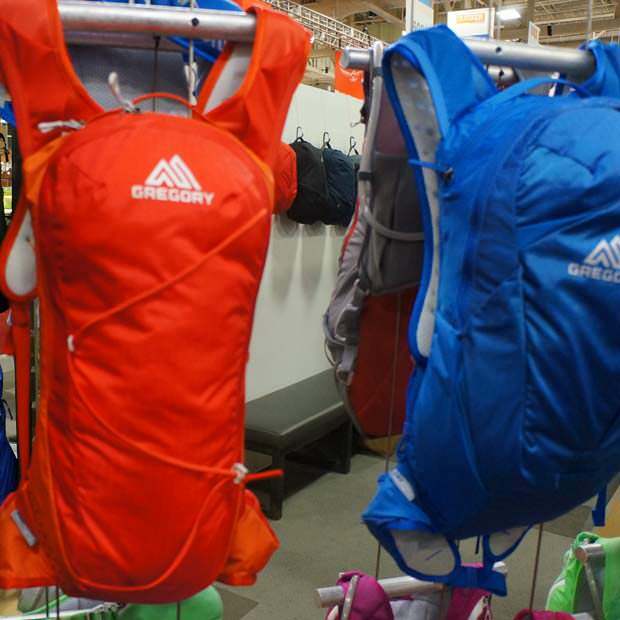 Overview: Wayne Gregory designed his first backpack as part of a Boy Scout project at age 14. 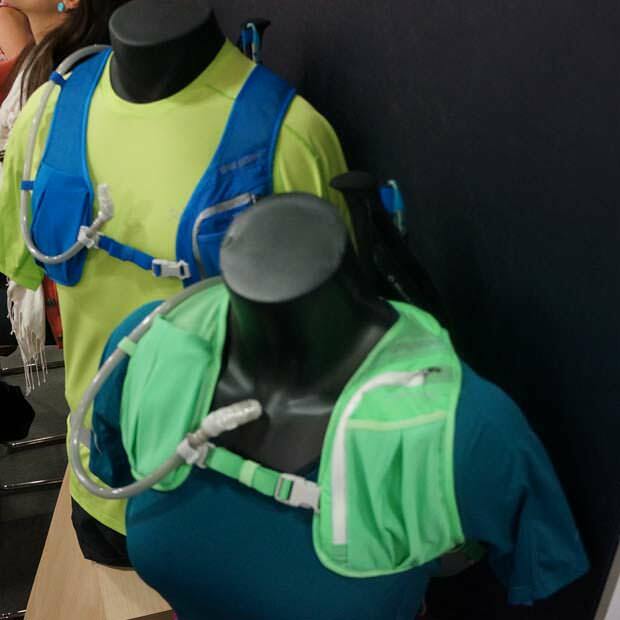 Intrigued with new directions in soft packs and internal frame concepts he decided it was time to get back to his first love, designing backpacks, and in 1977 Wayne founded Gregory Mountain Products in San Diego, California. What Makes It Unique: Capable of supporting outings lasting four hours or longer, it offers room for food, water, layers, lighting, and more, while Wraptor technology and a remotely compressible hydration reservoir sleeve eliminate rhythm-killing slosh and bounce. Tempo is specifically designed for males and Pace is designed for female geometry. 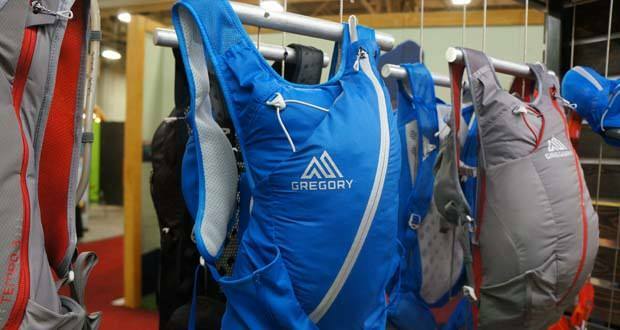 Check out other Gregory products Overviews.